Rabbi Shmuley: "Faith Is The Best Way To Unite People"
Jay Williams: "Why Not Me?" 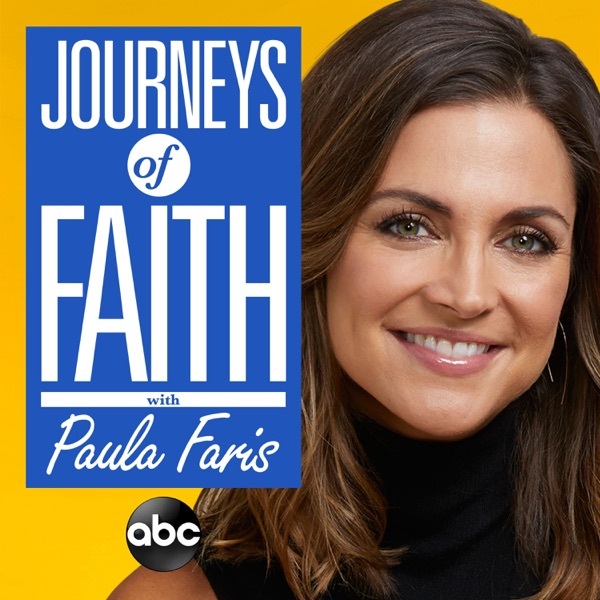 Amna Nawaz: "It's A Way To Love"
Dave Ramsey: "I Got To Know Him On The Way Down"
Deion Sanders: "I Really Know I'm His Guy"
Luke Bryan & Hillary Scott: "We're Going to See Them Again"
"Journeys of Faith" chronicles how faith guides us through the best and worst of times. We'll talk to influencers of many faiths about what they believe -- and why they believe it. Coming November 14. Paula Faris is an Emmy Award-winning anchor and senior national correspondent at ABC News. Previously, she was the co-anchor of "Good Morning America" on the weekends and ABC's "The View."